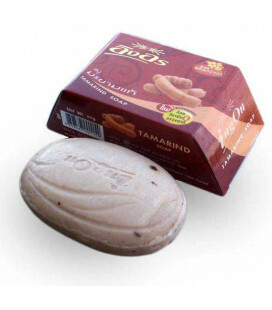 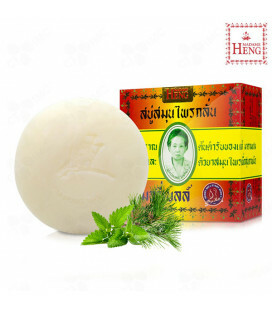 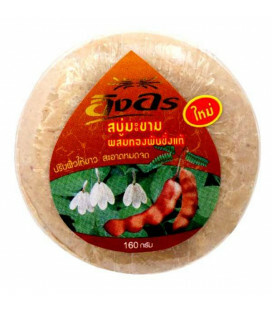 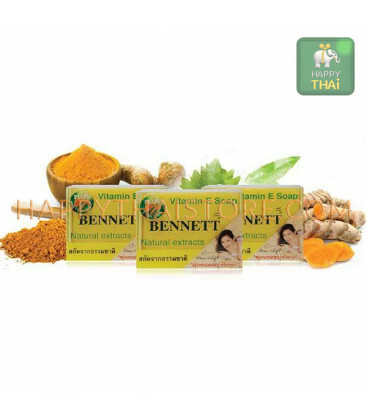 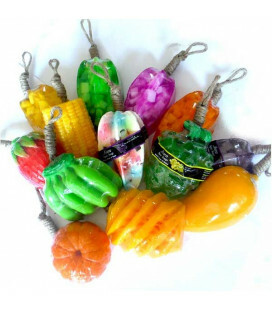 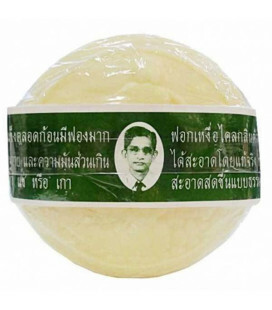 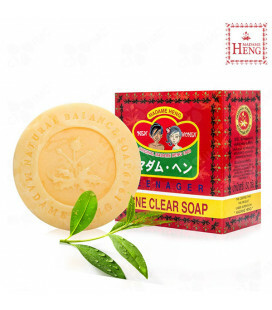 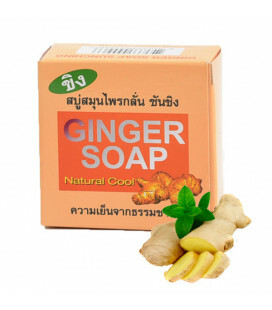 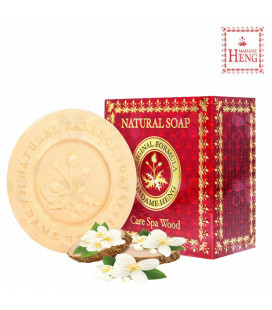 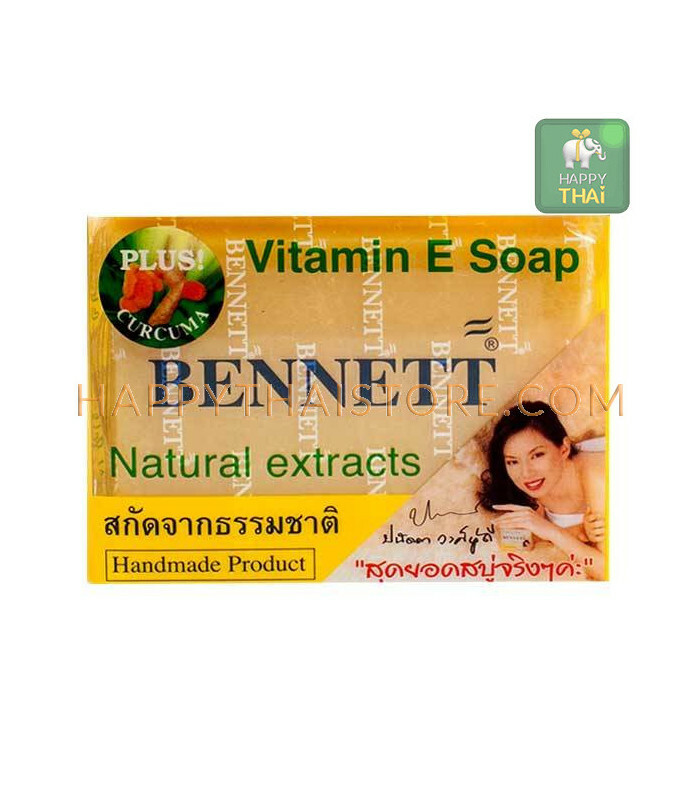 Vitamin E Soap Bennett Natural Extracts with Curcuma. 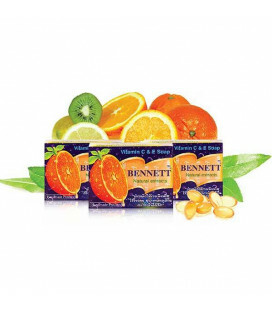 Soap vitamin E. Bennett wonders of nature. 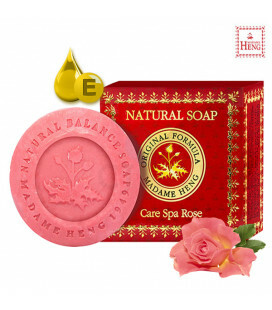 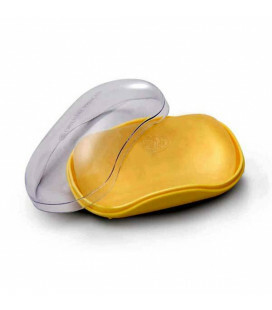 Can immediately feel the smooth skin Smoother evacuation with a mixture of vitamin E, intensive care with natural extracts. 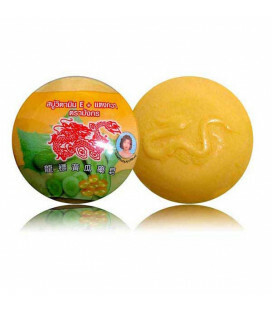 It makes the skin smooth and flawless and beautiful. 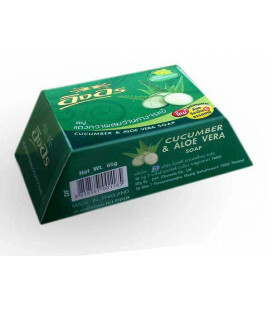 (Notice within 2 weeks) to protect the skin from acne papule deodorant of course. 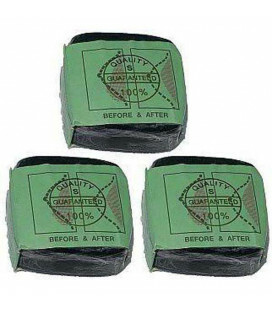 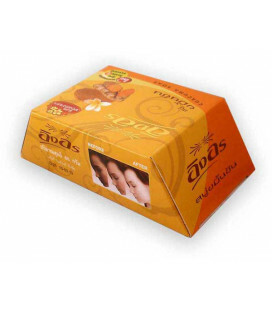 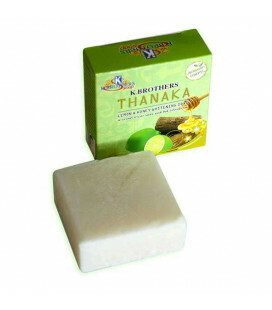 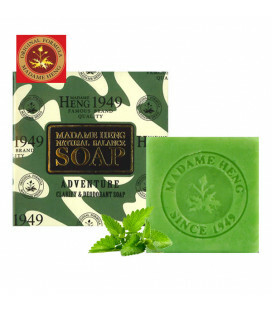 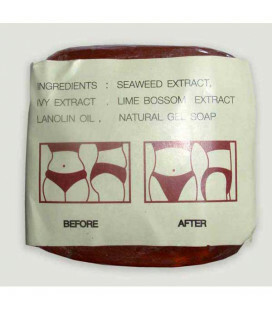 One of the most effective natural extracts soaps on the market. 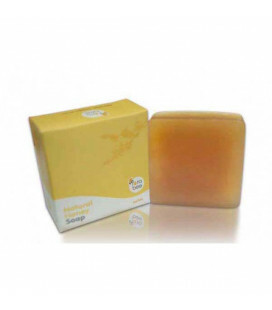 Exfoliates and penetrates deep into your skin in order to remove the dark spots, the discoloration from sunbathing and other skin imperfections. 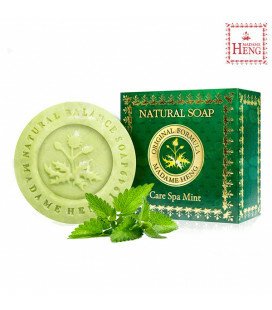 Leaves your skin smooth and soft! 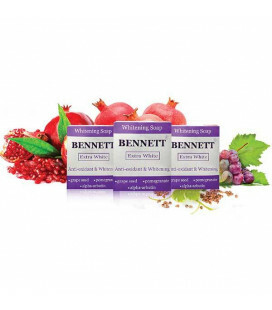 Experience a natural and effective way to cleanse and whiten your skin. 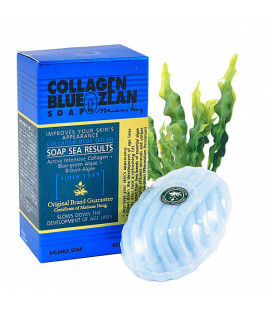 Helps eliminate dead skin cells for clearer, younger-looking skin. 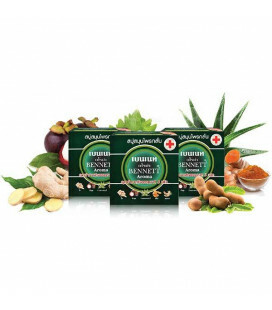 Blended with Vitamin E for improved softness, smoothness and resiliency. 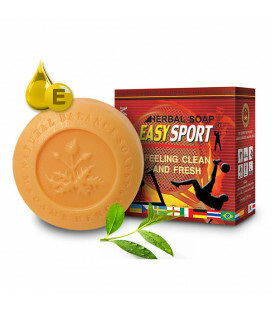 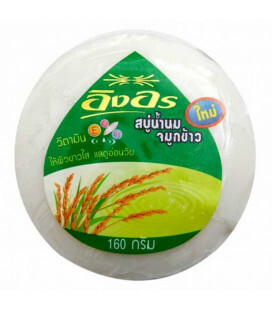 Enjoy its fruity fragrance for all day freshness. 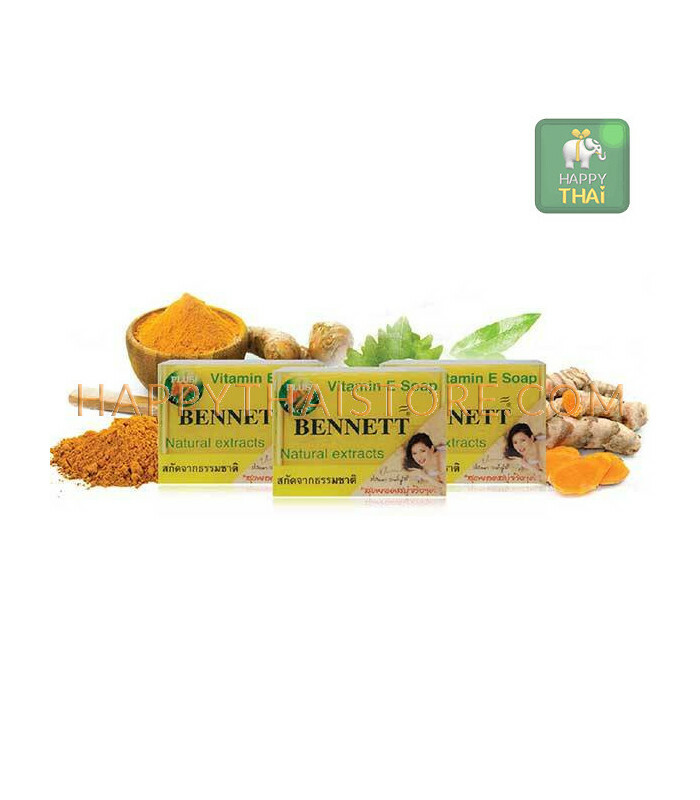 Use regularly to achieve lighter, smoother complexion.